Take the guesswork out of getting dressed this summer with fabulous twin sets. There’s just something so sophisticated and polished about a well-coordinated outfit. And, twin sets make mastering that pulled-together look quite easy. 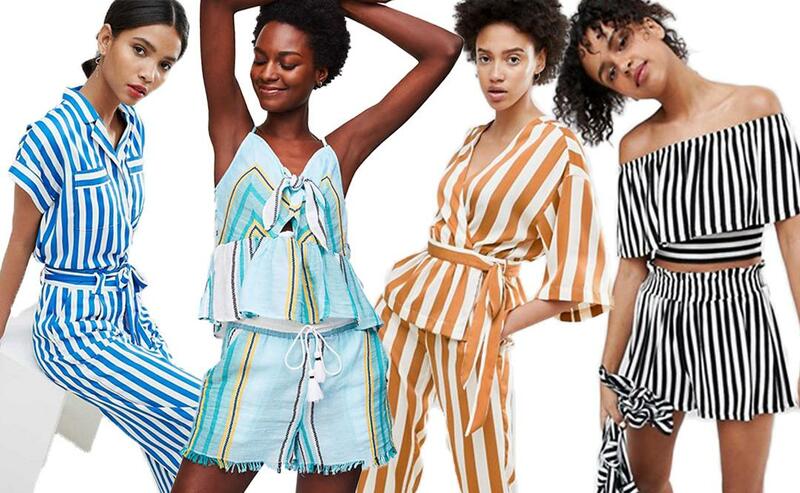 From beachy stripes to a figure-flattering wrap, these coordinated outfits will have you ready for any occasion this warm season. And, when you do feel like getting creative, you can mix and match the separates. The styling possibilities are truly endless. That’s a fashion win-win if you ask me. For more summer style inspiration, see Crayola Brights, Colorful Sandals, and Summer Jumpsuits.